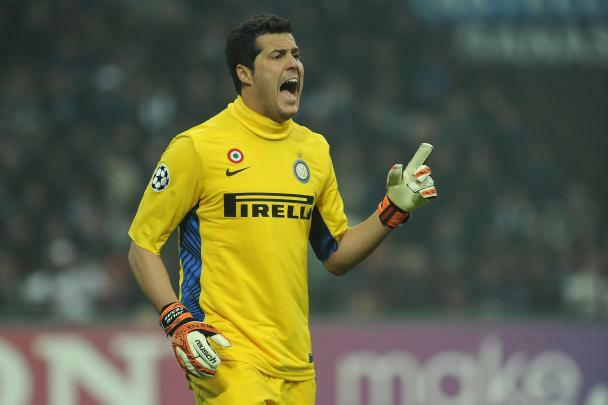 Manchester United are set to make an offer for Inter Milan keeper Julio Cesar, according to reports in Italy. Sir Alex Ferguson is believed to be a big admirer of the Brazilian international who looks certain to leave the Italian giants during the summer. Reports in Italian newspaper La Gazzetta dello Sport are claiming that United will make an offer to sign the 32-year-old keeper. Cesar still feels he can compete at the highest level and would provide experienced cover for David De Gea who is still adjusting to life in the Premier League.